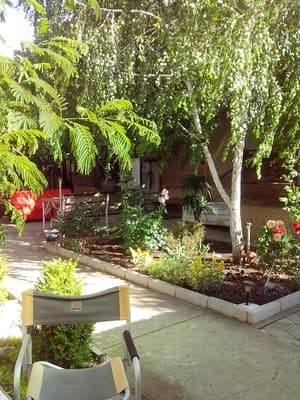 Guest house "Aldizhan" is located in the central area of ​​the village of Beregovoe, 200 meters from the coastline of the sea, 7 km from the center of Feodosia. 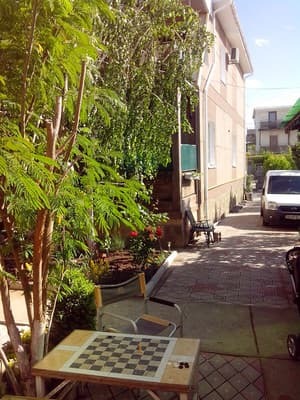 To the attention of tourists are offered 17 cozy rooms. 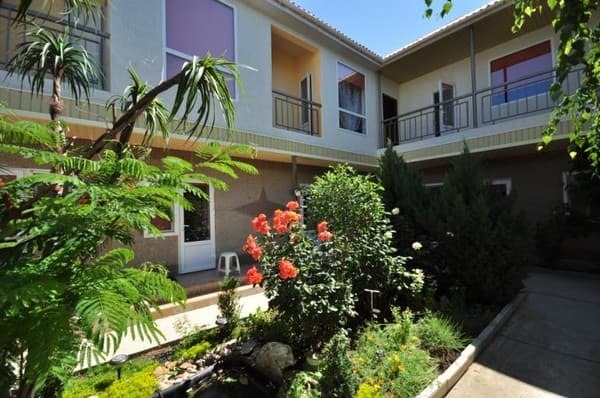 All rooms have a TV, air conditioning, a fan, free Wi-Fi access. The supply of hot and cold water is round-the-clock. 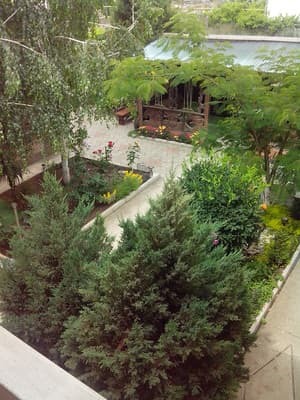 In the courtyard of the guest house "Aldizhan" there is a brazier, a gazebo, a sauna, parking for 4 cars, a dining room. Breakfast is included in the price. For an additional payment, a transfer to the hotel can be arranged. Distance from Simferopol - 120 km. 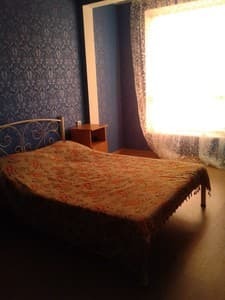 Description of the room: One room with a single bed. 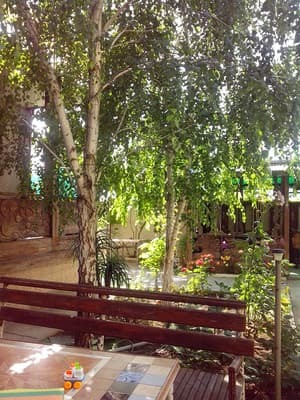 Rooms of this category are located on the 1st floor with a separate exit to the courtyard. 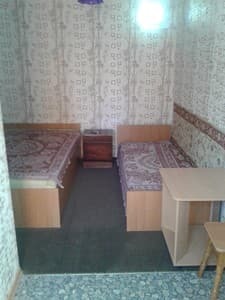 Description of the room: One room, equipped with two single beds or one double. The rooms are located on the 1st floor with a separate entrance to the courtyard. Description of the room: One room is located on the second floor. Large veranda for two rooms. Description of the room: Rooms of this category are located on the 2nd floor. 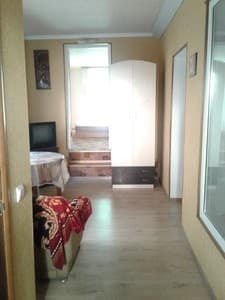 The room has a common corridor, a refrigerator and a bathroom. 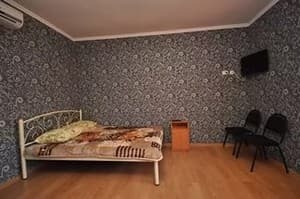 Description of the room: One room, equipped with a double bed and a sofa (or a single bed). The rooms are located on the 1st floor with a separate entrance to the courtyard. 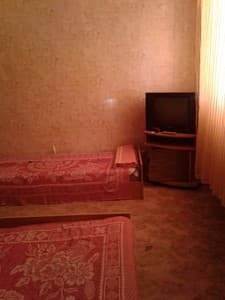 Description of the room: One-room suite, obor sofa. 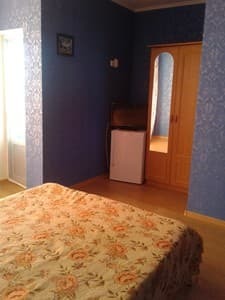 Three-bed room with a shared corridor, a refrigerator and a bathroom. 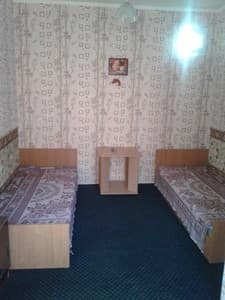 Description of the room: One-room, designed for accommodation of 3 people. Large veranda for two rooms. 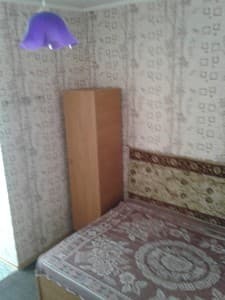 Description of the room: One room, equipped with a double bed and a sofa (or a single bed). 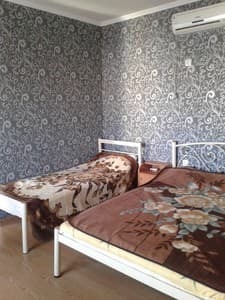 Description of the room: One-room., Equipped with a double bed and a sofa (or single bed). 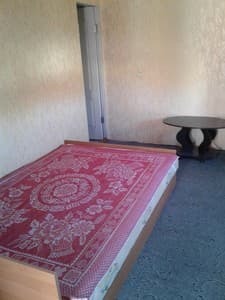 Description of the room: The room is located on the first floor, consists of a spacious hall, two separate bedrooms. Children under 3 years old without providing extra bed and meals are accommodated free of charge. Extra bed for children under 7 years old - 50% discount, extra bed for children from 13 years old - 15% discount. Breakfast is included in the price. On the territory of the hotel there is a dining room. 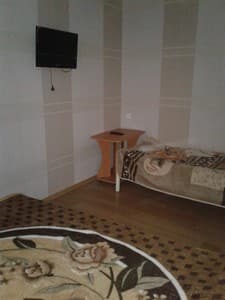 Guest house "Aldizhan" is located in the central area of ​​the village of Beregovoe, 200 meters from the coastline of the sea, 7 km from the center of Feodosia. The distance from Simferopol is 120 km. You can order a transfer from the port "Crimea", Simferopol, PP "Dzhankoy", PP "Kalanchak", PP "Chaplynka." And from these points you can get by yourself, shuttle, taxi, bus.